Anne Fontaine was founded in 1993. What began as a collection of white shirts has grown into a lifestyle brand, offering a full collection of tops, outerwear, knits, accessories, handbags, and now a home fragrance collection. 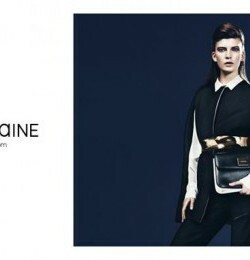 Anne Fontaine opened their first store in the Rive Gauche section of Paris in 1994. The first filial operations opened in the United States in 1997. Since then, they have expanded to over 68 boutiques worldwide, including flagship stores opening in Paris (in 2007 at Rue St. Honore), Tokyo (on June 2 2006), & NYC (on June 2 2008), as well as the introduction of a retail/spa concept in their Paris Flagship in 2007. In 2000 Anne Fontaine opened a boutique at Madison Avenue in New York. On May 11 2005, Anne Fontaine opened her first shop in Shanghai, Xintiandi, China. Anne Fontaine's white shirts are exemplified by their variations around the themes of light and purity as she uses textures such as poplin cotton, stretch cotton, linen, stitched, organza appliques. Her creations are fastened with butoms made from mother of pearl, littles ties, flowers made from fabric, zips, or belts. Anne fontaine designs about 300 different pieces each year. 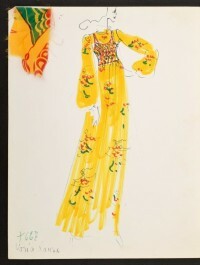 Each one drawing from her original concepts of feminity, elegance and flawless quality.